Each year at OFHS, we take time to reflect and remember the sacrifices the members of our armed forces have given for our freedom. The high school hosts an annual assembly on the morning of Veterans Day. To find out more information about our assembly that is open to the public, please contact the main office at the high school at 920-848-4467. 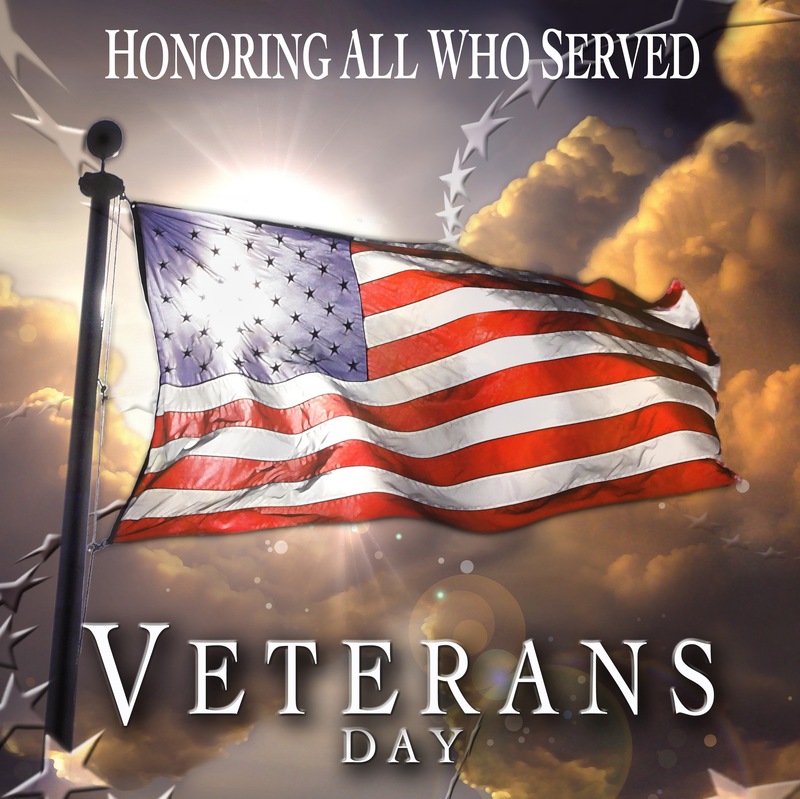 To learn about the history of Veterans Day, click here.